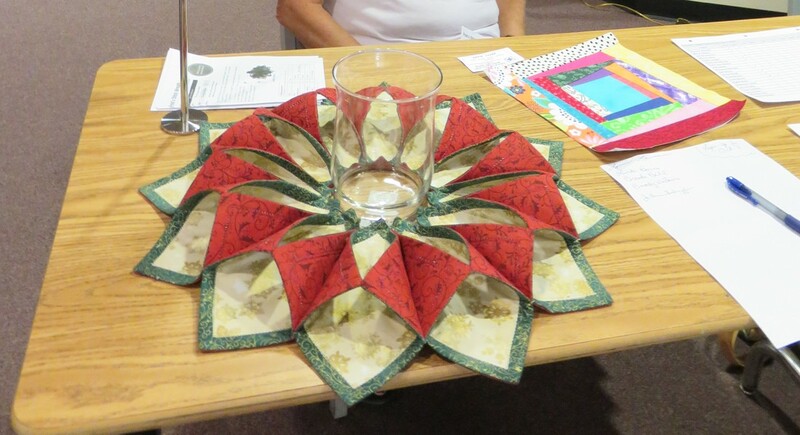 A few great patterns and ideas for the Craft Fair items. Here is a list of free patterns you might make for the craft fair. Please let me know if you have other free patterns or ideas that can be added to the list. Can't wait to see all of the creative items you make. Remember any type of craft item! Happy sewing and crafting!